Travel and photography go hand in hand. Visiting various places around the world requires unforgettable moments and beautiful sceneries to be captured. Who would ever want to miss a chance snapping a shot visiting the majestic Bryce Canyon? This is just one of the many captivating places to explore across the United States. 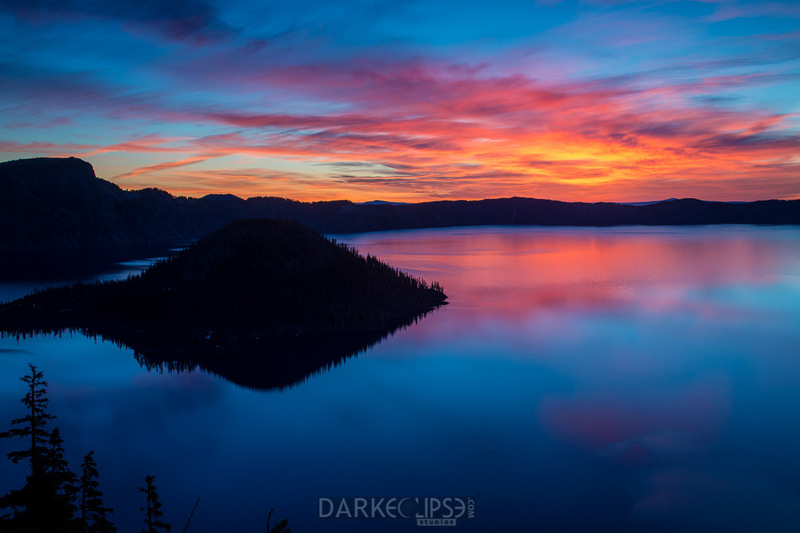 From a long list of national parks and amazing coastlines, there are a lot of options to ponder on for travelers and photography enthusiasts. Bryce Canyon is known to be one of the most frequently visited and photographed national parks in the States. Outdoor fine art photographers would flock to Bryce just to take a shot of the most visually appealing views and sceneries which they can find. 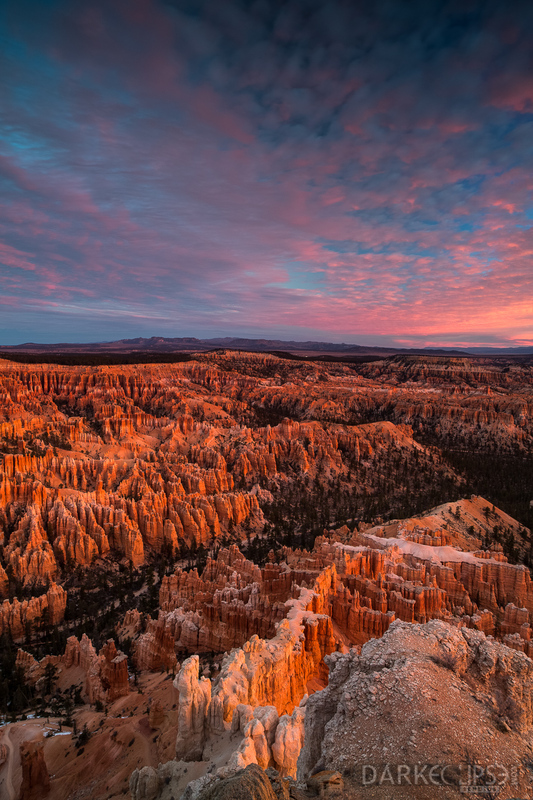 This beautiful picture of the magenta skyline was taken from a recent trip to Bryce Canyon. From the amphitheaters of Bryce Canyon National Park rise thousands of precisely etched hoodoo spires beaming with brilliant colors. The iconic canyons resulted from years of water and wind activities in the area. The pink cliffs were etched by endless interaction of the various elements in the environment. The detail of this photograph gave the Bryce Canyon a surreal appearance. The beautiful shades of the horizon brought much depth and character to this snapshot. 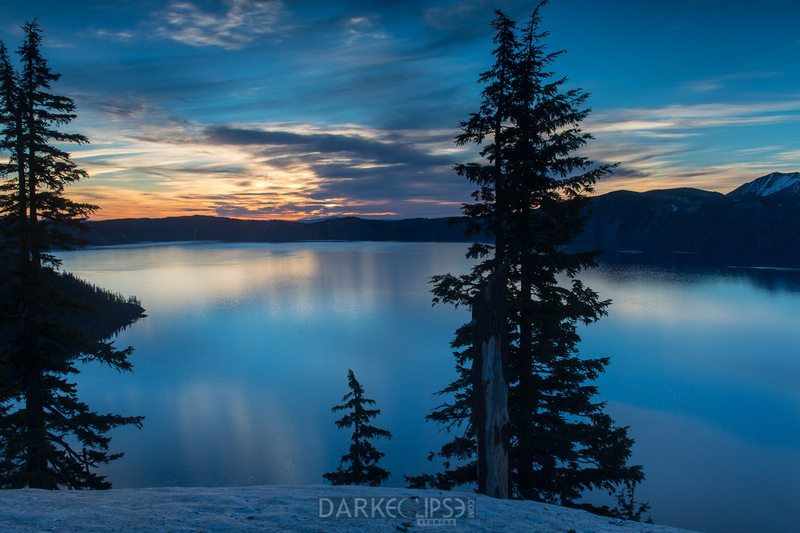 A fine art print of this captivating scenery can be a nice design piece. 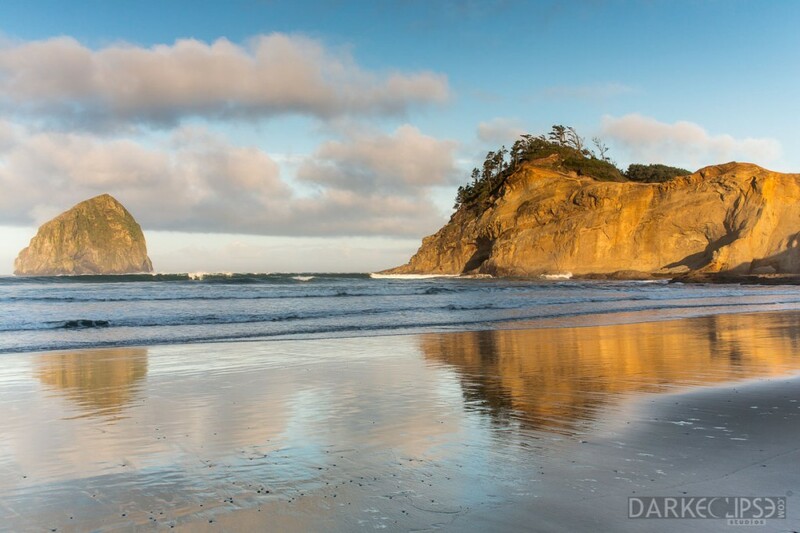 Upon seeing this photo of Cape Kiwanda Beach, you will surely utter the words like amazing, surreal and picture perfect! The serene and calm waters sets a positive mood for the day. The clouds adds a soft contrast to the rock formations. The stillness of the waters is remarkable as it reflects the beautiful scenery down to its littlest detail. The azure horizon is refreshing and conveys a hopeful day ahead as the sun rises. Outdoor photography is at its best when you are at Oregon. One of the most fascinating places in Oregon is Cape Kiwanda (right at the heart of Pacific City) which boasts astounding ocean views. Cape Kiwanda is a component of the Three Capes Scenic Route alongside Cape Lookout nd Cape Meares. Cape Kiwanda is considered to be the smallest among the three. However, it is one of the best places to witness the dyamic movements of the waves. 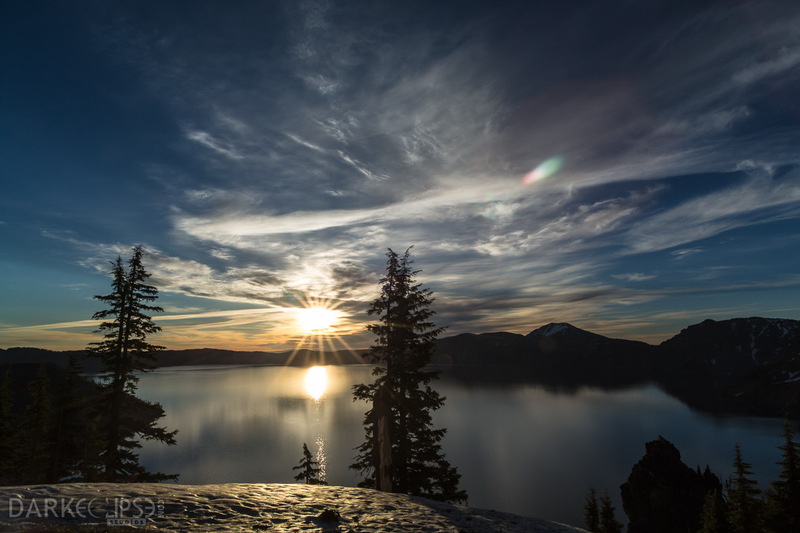 Photography is just one of the best outdoor activities to do while in this beautiful place in Oregon. In addition to that, there are a lot of activities to do while you are visiting Cape Kiwanda. If you go north of Cape Kiwanda, you will find Tierra Del Mar which is a long stretch of beach where people come to habe picnic, kite flying and hang gliding. Canyonlands National Park is one of the premiere tourist destinations in the State of Utah. Most of nature lovers would venture into a hike out into the vastness of this world famous and the largest national park in Utah. An easier way to visit Canyonlands is by visiting The Island right off the Sky district which is just 32 miles or 51.5 km from Moab, Utah. The Island in Sky can provide amazing panoramic views along its paved roads. The scenery is spectacular as you drive along. Canyonlands has been blessed with a diversity of flaura and fauna. Its terrain and geographical features are utterly interesting. 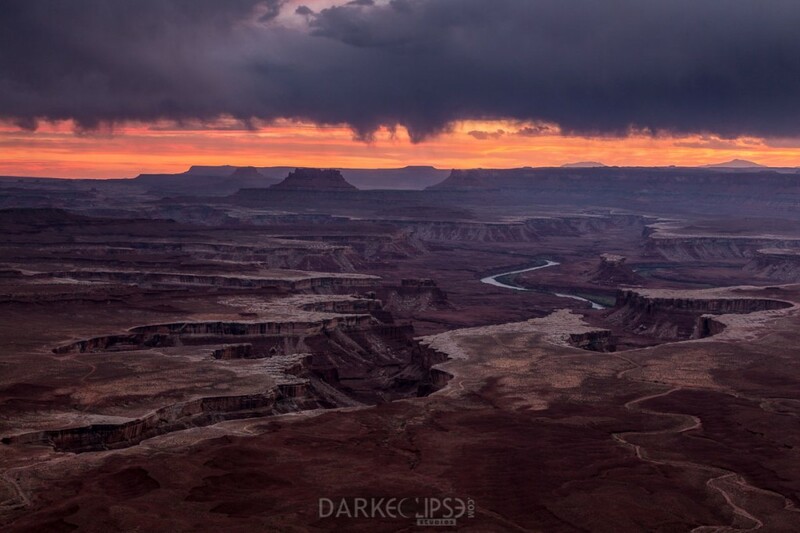 Bodies of waters such as rivers cut through the vastness of Canyonlands National Park. The Colorado and Green Rivers wind all throughout this national park. The Green Rivers passes on various layers of sandstones and deep canyons. One of the chief tributary of the Colorado River is the Green River. The watershed for Green River covers Colorado, Utah and Wyoming. It is 730 miles long which begins from the Wind River Mountains in Wyoming and flow right through Utah and Colorado. The Green River Outlook is one of the most fascinating pinnacles which offer amazing overlook view of the beauty of Canyonlands. Words are not enough to describe the beauty of Mother Nature right at this spot. Pictures of breathtaking landscapes are priceless pieces of art. The unique and appealing beauty of autumn foliage brings back a lot of fond memories. This gorgeous image of the falls colors in Colorado depicts the photographer’s passion in capturing snapshots that is crisp, detailed and bursting with interesting hues. This photo of autumn in Colorado is a festive visual treat. The flicker of the sun in its background creates a homey and calming mood. The billowy clouds in the azure sky makes this image a very relaxing image perfect to set the ambiance of serenity and placidness. 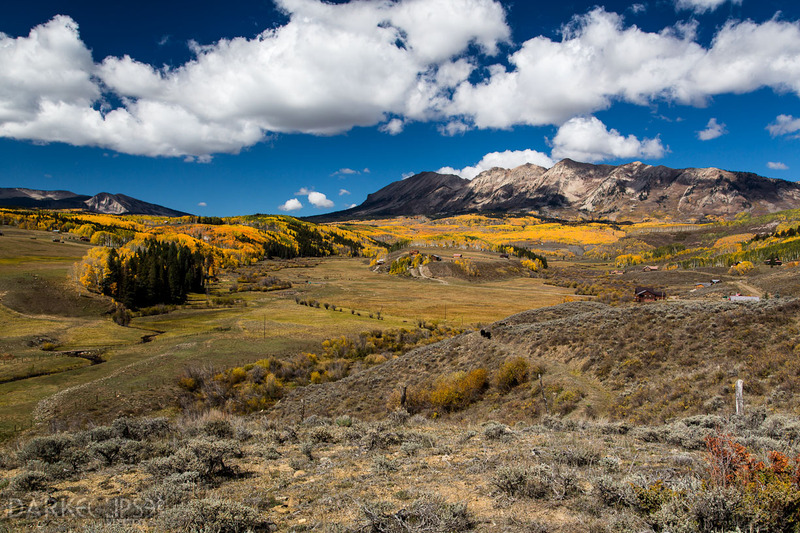 This image was taken from the beautiful autumn colors right of Colorado. Through the years, Colorado has been a popular place to visit for those photographers and nature lovers around the United States and even from various parts of the world. Colorado colors are so popular because of the colors of the Aspen trees which look so beautiful In photographs. The fall season gives photographers the opportunity to relish the splendor of Mother Nature. The hues of autumn foliage bring into play a sense of wistfulness and relaxation. With the shifting seasons, the verdant greens begin to shed off and the warm tones of autumn appear. 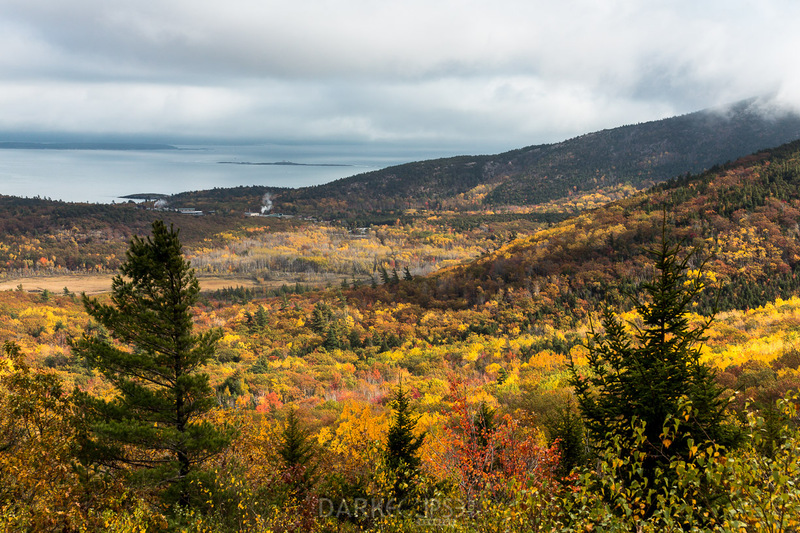 For those who adore the homey feel of autumn, this fine art photo is an explicit must-have. This is a nice design piece for a home or office space. Create an ambience of warmth and relaxation by hanging this photo on a wall into a specific room in the house. Put this photo in an office lobby and you will surely have a relaxed mood around. The use of composition in photography is really important. When a photograph is composed properly and creatively, it will surely look gorgeous. Landscape photos make use of composition allows images to be dramatic and visually appealing. The picture featured here was taken right off the beautiful state of Colorado during the fall season. 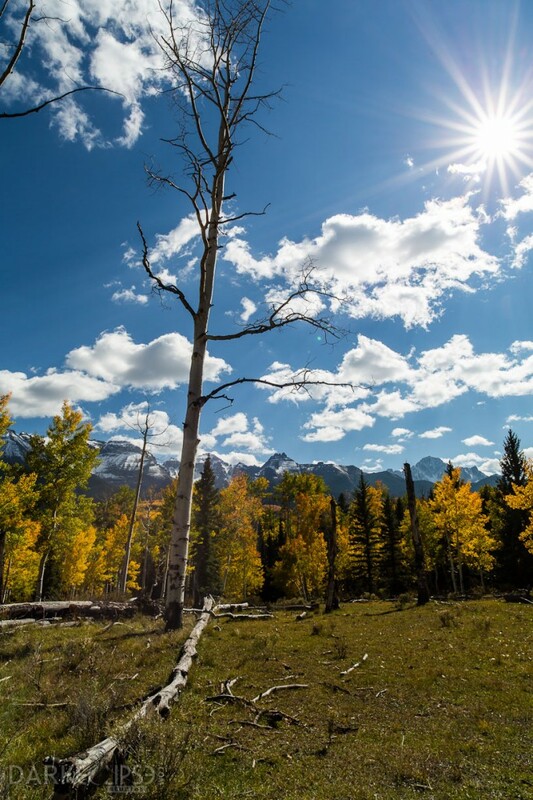 There are plenty of photographers who go visit Colorado just to capture the beautiful scenery of the autumn where leaves shed off their lush green colors. This photograph is all about effective composition and gorgeous autumn foliage. This fine art image captures the majestic beauty of Colorado. The elements were appropriate layers of the horizon, the mountains, foreground and the intricate lines of Aspen trees. This created an intense scale and depth for the photo. 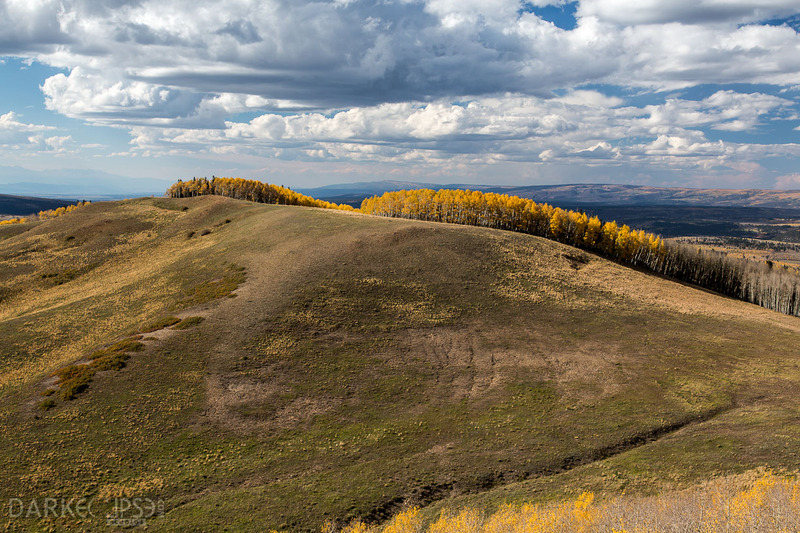 Depth was induced to the background as the photographer focused the viewer’s attention on the foreground with a strong subject – the golden yellow Aspen trees. In this manner, the human eye seemed to separate the layers in the picture making the viewer visualize the scenery in a much wider dimension. The strong contrast of textures among the different elements in the environment made this a very interesting shot. The rugged and prominent texture of the mountain and rock formations on the foreground of this shot stood so well against the smooth and soft feel of the clouds above. The irregular horizontal lines create a tranquil feeling. As the mountains and the clouds cross the entire frame of the camera, it was so realistically convincing. A fine art print of this image will look good in an apartment or a corridor at home. Hanging it on a wall will draw attention of the visitors to the beautiful picture. It will create a feeling of warm and coziness.